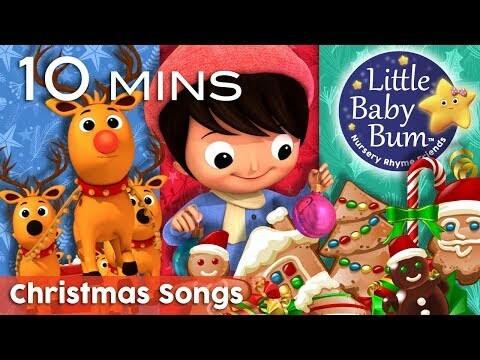 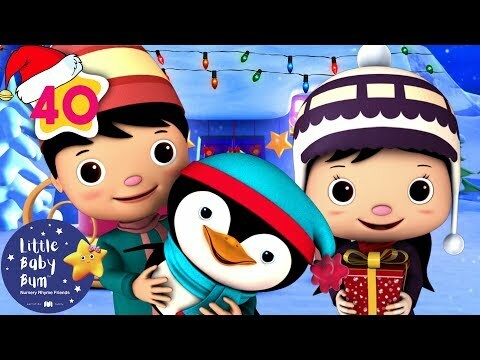 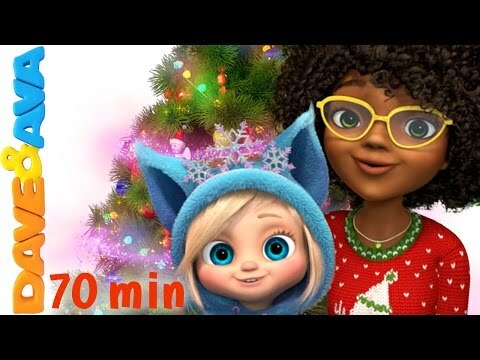 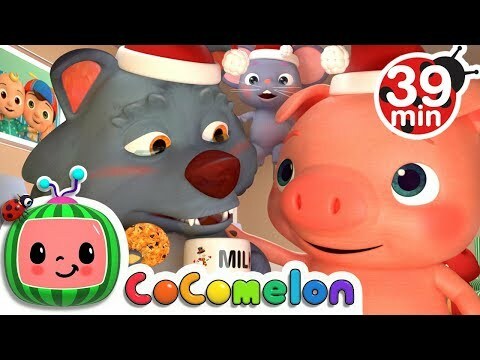 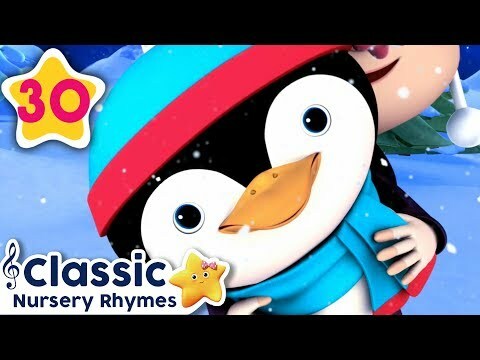 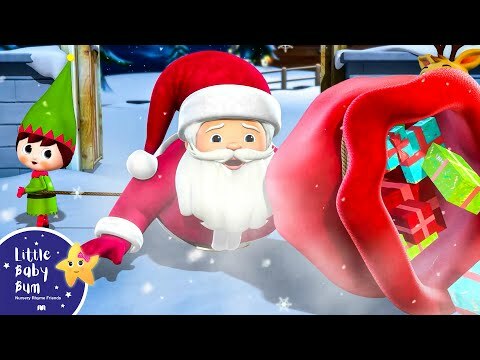 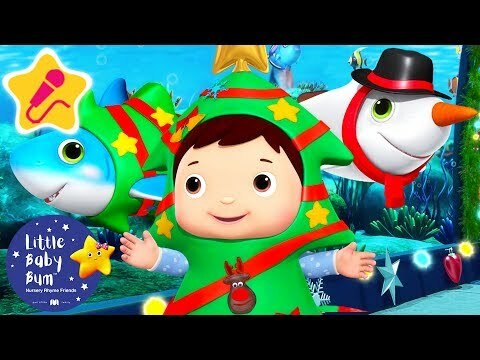 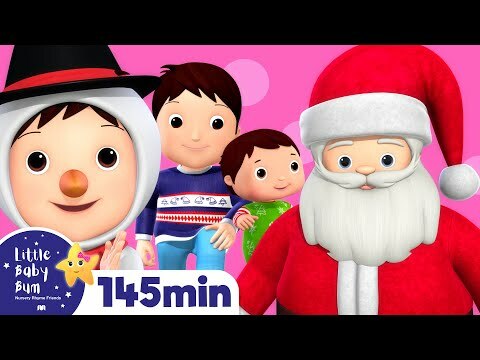 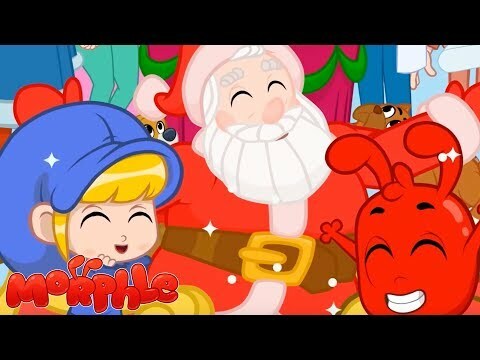 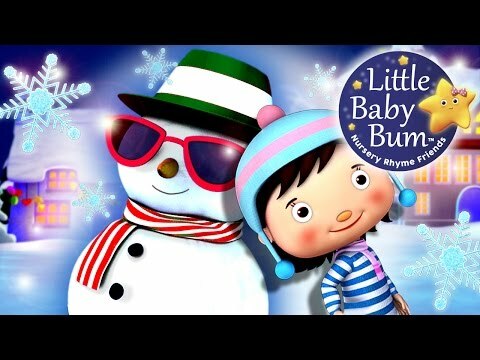 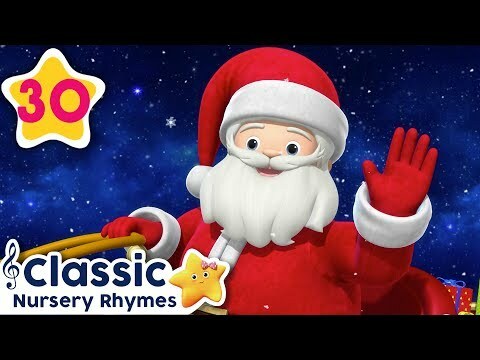 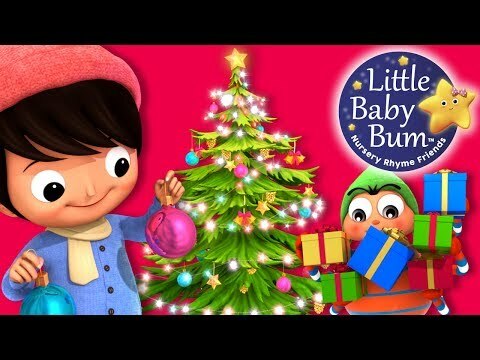 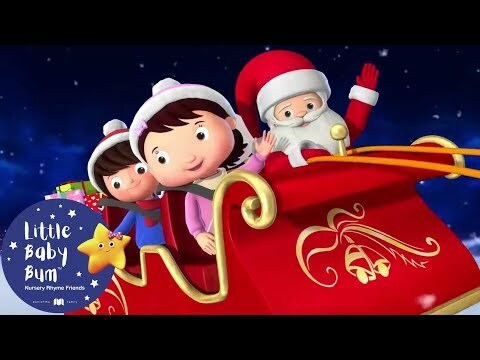 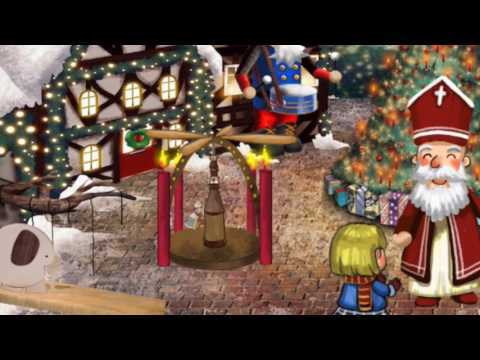 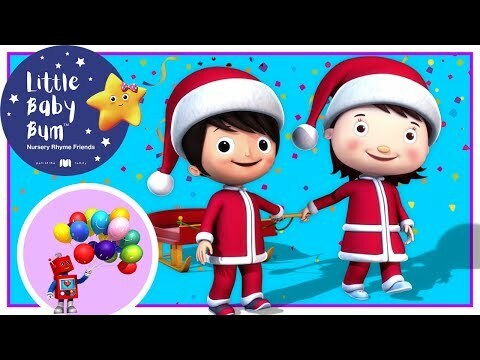 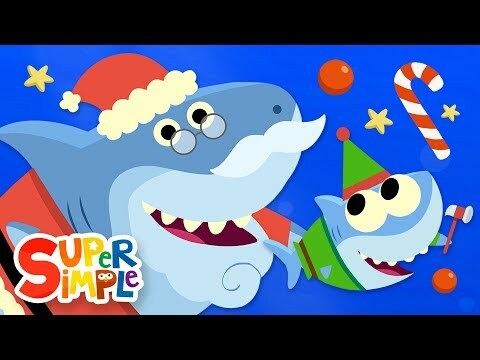 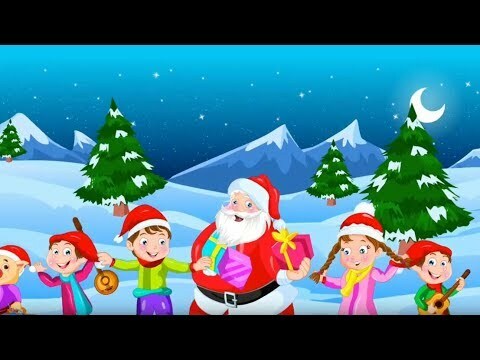 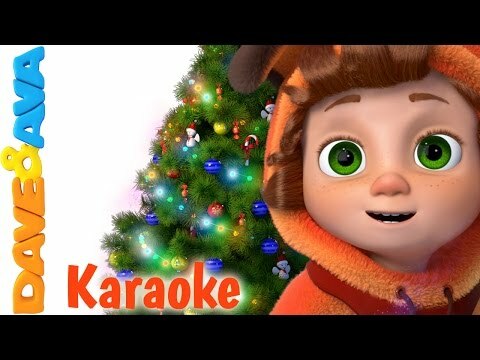 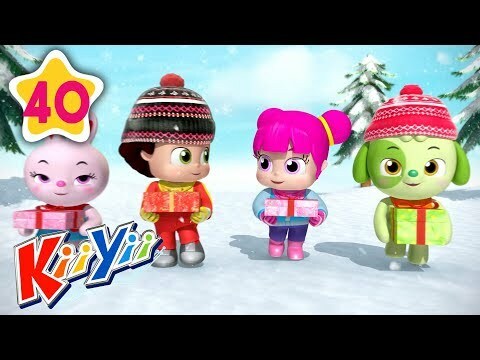 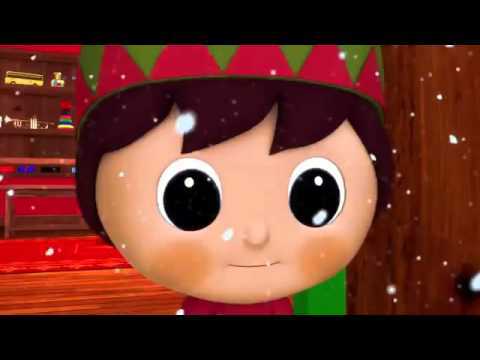 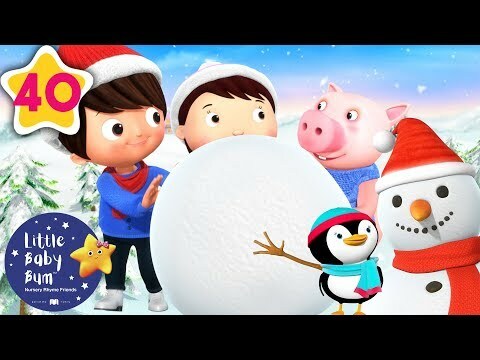 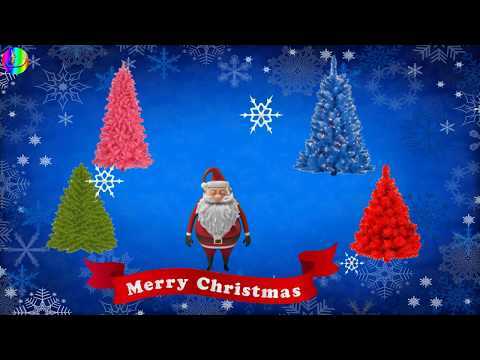 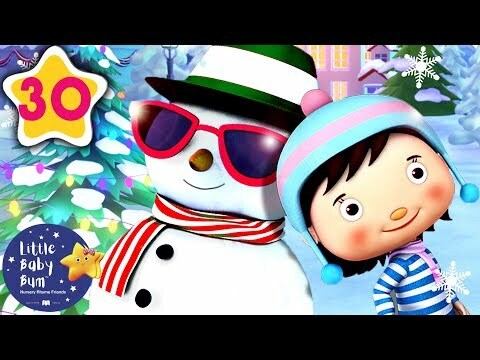 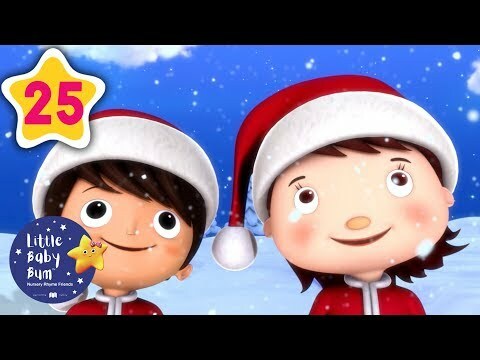 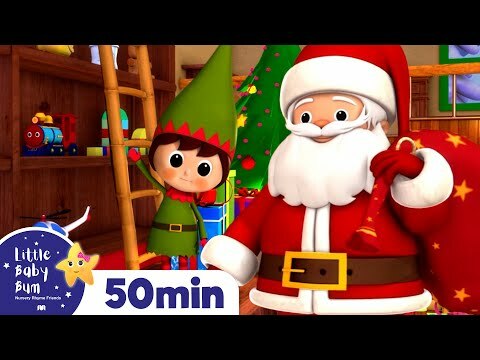 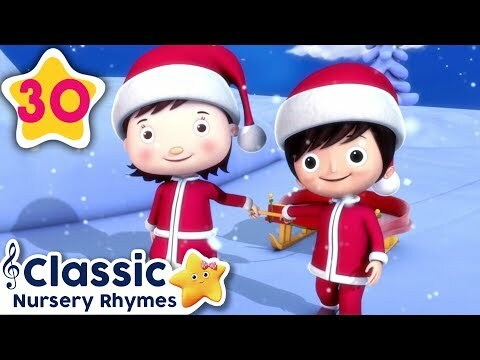 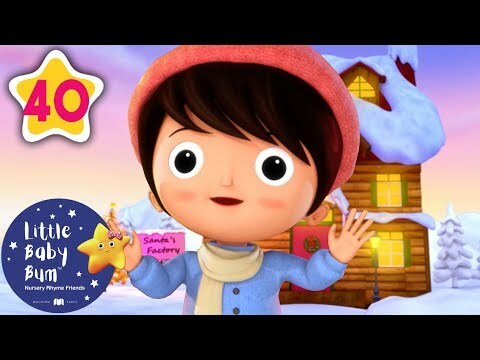 We Wish You A Merry Christmas Christmas Songs By Littlebabybum....! 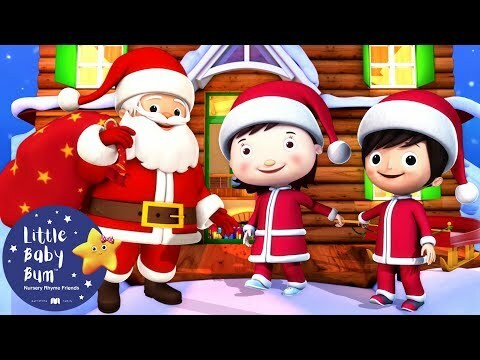 kids tv "Fenix" is designed to engage children through a series of upbeat nursery rhymes and educational songs with colorful animations. 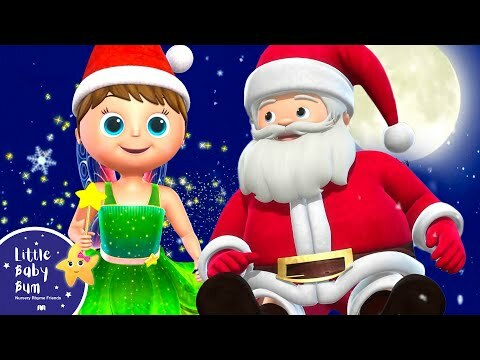 Our Kids tv "Fenix" characters will teach kids their favorite nursery rhymes, colors, shapes, numbers etc and more importantly good human values which we feel is very important for the next generation champions. 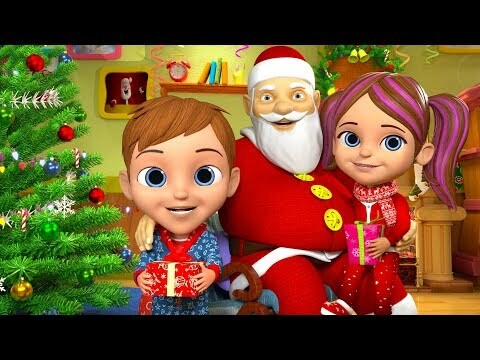 We hope these videos will bring your family as much joy as we had in creating them. 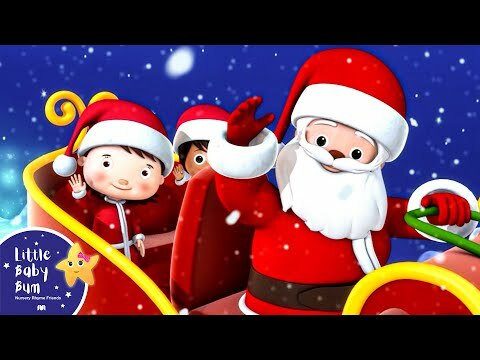 Enjoy & Have Fun!